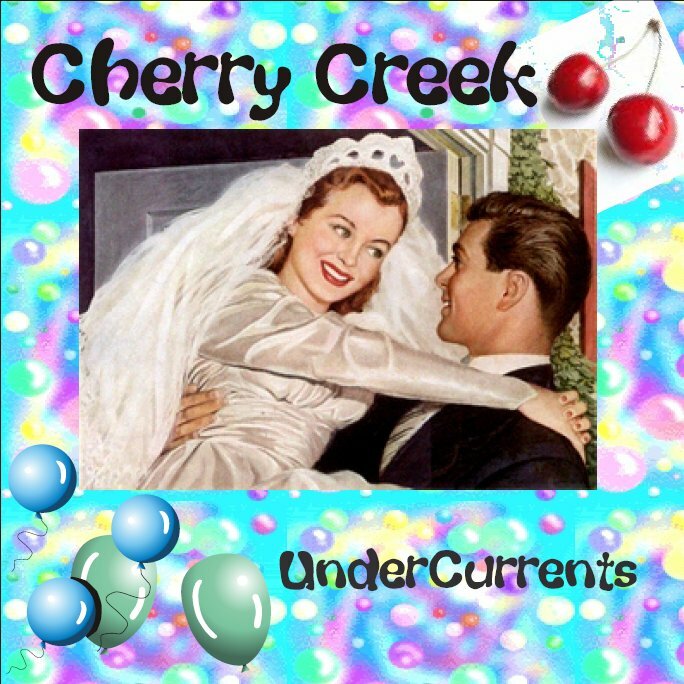 The Band Cherry Creek formed in the Spring of 2008 quickly releasing the EP UnderCurrents (Release June 22, 2008). Led by Singer/Songwriter Teresa Davis the band currently consists of herself and various guest musicians. Born with musical and visual synesthesia, into a caboodle of highly musically talented siblings, and incredibly supportive parents, Teresa's been writing, composing, singing, feeling, and “hearing the music” since the age of four. This unique ability has led to a catalog of over 800 musical compositions and songs. Teresa attended Valley College in Los Angeles, where she received classical voice training. Later she continued her vocal lessons under the guidance of talented Blues Artist, and Pianist, Henry Butler, of New Orleans, LA., and dear friend, Elaine Lister, vocalist/harpist Los Angeles Philharmonic Orchestra. Guitar instruction was taken under the guidance of professional rock guitarist, and teacher, Ted Labash, of Los Angeles, CA. Activities through the years have included dancing through many music videos, singing and performing with countless bands, bit and extra parts in movies, cheer leading, modeling, a career in the medical research field, computer sciences, political advising, and volunteer work with youth groups. She is currently keeping busy being married, and the mother of four children.. ages 6 to 23.. writing, composing, recording, and singing! Teresa is almost entirely deaf, due to an auto accident many years ago, and now externally “hears” with the aid of digital technology. A very special, heartfelt thanks to all our friends and fans we are blessed to know, and be meeting, online and in person.. You are very very special to us. And we are blessed to know you. Just meeting you makes the journey so very special.. We share life, love, music, and each other.. and that's what life is all about! Jeff.. none of this has been possible without your love, patience, time, and talents.. Thank you, from a person who holds you as her dearest friend, and blessed to have you as her partner on life's journey. Thank you, from the heart. And, above all, a super special thanks to God.. You Rock! * Your song 'Two Hearts' has just been added to CMM RECORDS ON LINE station! * Your song 'Two Hearts' has just been added to Enjoy These Choons station! * Your song 'Two Hearts' has just been added to Raymond Porters New Songs Station station! * Your song 'Two Hearts' has just been added to We Sang In The Summer... station! * Your song 'Summer Love' has just been added to NATURE ENTER ME! station! * Your song 'Two Hearts' has just been added to The place to be station! * Your song 'Summer Love' has just been added to Slow Commotion station! * Your song 'Two Hearts' has just been added to Songs of Love station! * Your song 'Summer Love' has just been added to Songs of Love station! * Your song 'Two Hearts' has just been added to Sweet Notes station! * Your song 'Two Hearts' has just been added to Love, Longing and Loss station! * Your song 'Summer Love' has just been added to LEGENDARY MUSIC station! * Your song 'Summer Love' has just been added to JUKEBOX PICS & CLICKS station! * Your song 'Summer Love' has just been added to highway 66 WITH PIP & merry station! * Your song 'Two Hearts' has just been added to Laces Place station! * Your song 'Two Hearts' has just been added to Forest of Azure station! * Your song 'Two Hearts' has just been added to Bonanza station! * Your song 'Two Hearts' has just been added to Touching azure station! * Your song 'Summer Love' has just been added to Bonanza station! * Your song 'Summer Love' has just been added to KczxOnline station! * Your song 'Summer Love' has just been added to Road Movie Music station! IAC Your song 'Summer Love' has just been added to XNWY Kickinghorse Country Radio station! 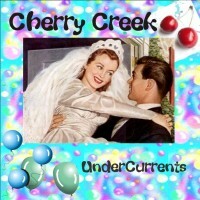 Cherry Creek has relocated to Florida, recording on hold until we're established - 2010 is going to be a great year! Cherry Creek is recording songs for their next full length album! Climbing the charts at reverbnation.com! Invited to play a showcase for Nashville Industry reps and labels!